Because the sun is about 50,000 miles closer to the earth than at its furthest point – and it’s a full or new moon – the moon will appear larger and brighter than most full moons. To be considered a supermoon, it has to be within 224,851 miles (361,863 kilometers) of our planet, as measured from the centers of the moon and Earth. 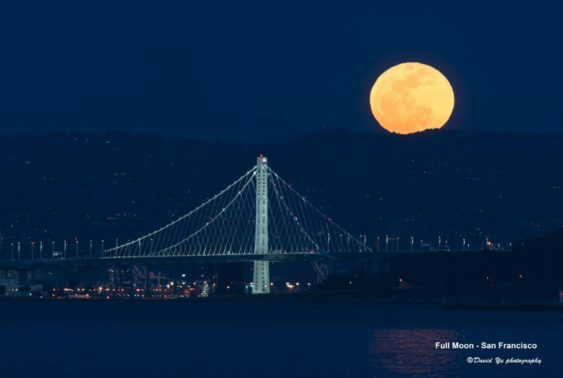 The best time to observe the supermoon is when the moon is near the horizon during either moonrise or moonset, thanks to having objects in the foreground (like buildings or trees) to provide reference points for estimating the moon’s size. It’s the year’s first supermoon, meaning the moon is nearly at its closest to Earth for this month, plus there will be lunar eclipse as well. This will be the last total lunar eclipse to grace Earth’s sky until May 26, 2021. A total lunar eclipse occurs when the Moon passes completely through the Earth’s dark shadow, or umbra. 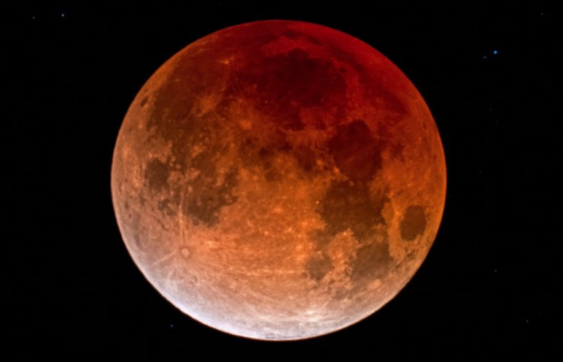 During this type of eclipse, the Moon will gradually get darker and then take on a rusty or blood red color. The January 20-21, total eclipse of the moon lasts for somewhat more than one hour, and is preceded and followed by a partial umbral eclipse, each time persisting for over an hour. The whole umbral eclipse from start to finish has a duration of a little more than 3 1/3 hours, and can be viewed from North and South America, Greenland, Iceland, Europe, northern and western Africa plus the Arctic region of the globe.